Penny was born in South Africa, and lived in Banff and Canmore prior to moving to Invermere to live with her partner, Max, and start a family. Penny has traveled all over the world but is always happy to return to one of the most wonderful places in the world, which we can call home. Penny has always been involved in sports. She works out every day at the gym, is a tennis pro, marathon runner, white water rafting guide, aerobic trainer, skydiver, paraglider pilot, triathlete, downhill and cross country skier. 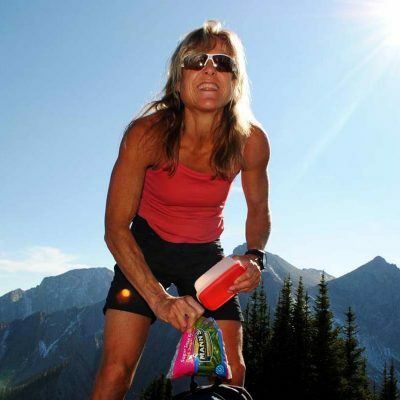 She also has competed and represented Canada 3 times in the worlds toughest hiking/mountaineering and paragliding competition, the www.RedBullxAlps.com and knows her way around in the mountains. Aside from her spending as much time as possible on the water and working at the “docks”, and meeting all the amazing people who join us to paddle, she also works as a personal trainer, nutritionist and wellness consultant (Certified Can-Fit-Pro PTS and NWS). Born and raised in Kempten Allgaeu (Germany – Bavaria) Max emigrated to Canada in 1992. Max has been involved in mountaineering all his life and climbed his first 4000 meter glaciers when he was 12 years old and has been very active with the German Alpen Club. 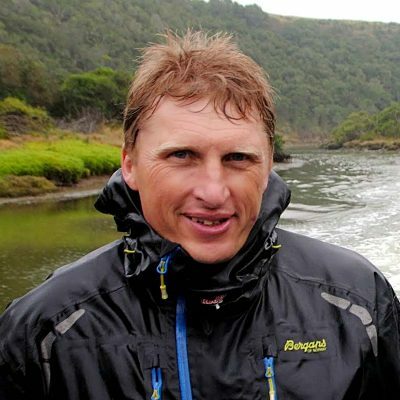 In 1987 Max started Paragliding and shortly after Hang Gliding and has worked as a Paragliding instructor, hike & fly guide and test pilot for various Paragliding manufactures and the DAeC in Germany. He also flies Single Engine Aircraft’s since 1999, Sailplane’s since 2000 and has been an Ultralight Flight Instructor since 2003. Besides flying, hiking, skiing and chasing adventures with his family, Max is working as an Internet Marketing/Development Consultant and is the founder of www.Appointment.com. and is the President of Trappeur Homes Ltd.
Shasta was born and raised here in Invermere. She has lived in Vancouver, Banff, and Squamish, but always seems to end up back in the Columbia Valley. 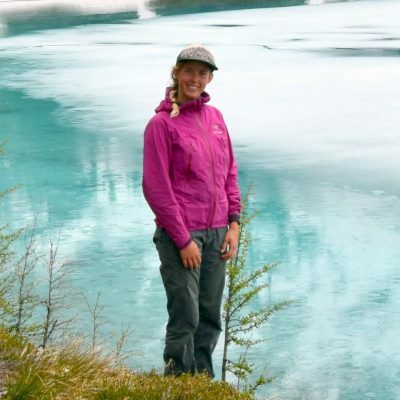 She has worked as a canoe and hiking guide in the Yukon, on Vancouver Island, and here in the valley. She is a RBABC certified canoe instructor and a Paddle Canada SUP instructor. She is an avid rock climber, and prefers to spend her time outside, working ski patrol in the winter. Shasta is passionate about the outdoors and hopes to share her enthusiasm through her guided hikes and paddles this summer. She hopes to see you on the trail!